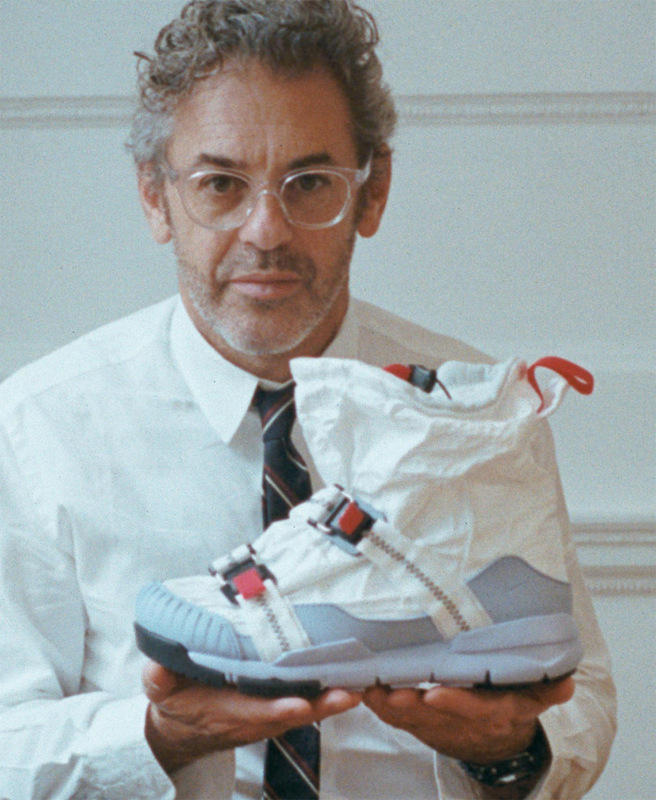 It no question that Tom Sachs Mars Yard Shoe 2.0 that released in 2017 is one of the most sought after shoes of the past decade. Sachs a well known contemporary artist has once again shaken up the sneaker world with the announcement of his Mars Yard Overshoe which is suitable for all elements and contains an exterior shroud built with various types of nylon and polyester for full protection, while two Fidlock magnetic buckles to keep the wrap in place. The diagram below details all of the technical specs that went into the structure along with the visual below displaying how to wear the new shoe. Expect a very limited release at Dover Street Market London October 11th via online raffle.